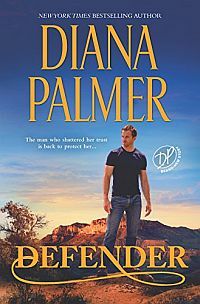 New York Times bestselling author Diana Palmer brings us back to Texas with these reader-favorite stories about two irresistible ranchers. Cort Brannt, heir to the Skylance Ranch empire, has a constant flow of women galloping into his life. But the handsome lone wolf sends them on their way just as quickly…until a pretty, vivacious neighbor appears on the range. Has the most eligible bachelor in Branntville met his match in Maddie Lane? Rancher Boone Sinclair is the ultimate Long, Tall Texan—reticent, noble and blessed with a Texas-size stubbornness! He’s always been beguiled by the lovely Keely Welsh, but he’s kept his distance to protect her innocence. Yet Keely’s no longer a girl who needs his protection—she’s a woman out to win his heart! 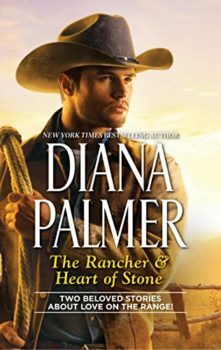 The Rancher & Heart of Stone originally published December 2012 in Harlequin Special Edition.